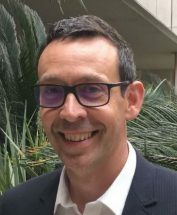 Justin Hanney is set to take the reigns as the new CEO of the City of Melbourne in mid-January 2019. 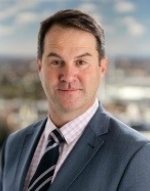 Mr Hanney has extensive experience in both the public and private sectors including as the chief executive of Regional Development Victoria and as CEO at the City of Yarra and City of Wangaratta in Victoria. More recently, Mr Hanney worked as the lead deputy secretary of the employment, investment and trade group at the Department of Economic Development, Jobs, Transport and Resources. His appointment follows the departure of former CEO Ben Rimmer in August of this year. Mark Goodlet has been named the new chief executive of the City of Nedlands at a council meeting last week. 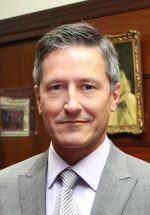 Mr Goodlet, who is currently CEO at the Town of Mosman Park and was director of technical services at the City of Nedlands from 2012 to 2016, will commence in the role on 5 March. Previously, Mr Goodlet served as the director of technical services for the Shires of Busselton and Augusta-Margaret River. He is a qualified civil engineer, consultant and executive manager. His appointment comes after CEO Greg Trevaskis announced his retirement earlier this year. Pat Donovan is set to lead the Water Corporation from early next year. Mr Donovan, who is currently Water Corporation general manager of operations, will serve as CEO for a term of five years, starting in January. He was previously president of ATCO Gas Australia and has 25 years’ experience in the gas utility sector in Australia and Ireland. Mr Donovan will replace outgoing CEO Sue Murphy, who served in the role for a decade before announcing her departure in June. 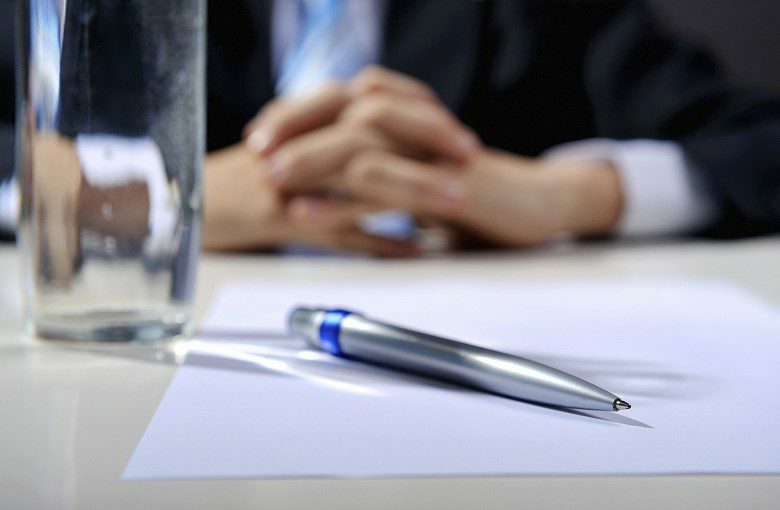 The Australian Maritime Safety Authority (AMSA) will welcome two new board members. Dr Rosalie Balkin and Tony Briggs were last week named the two new board members, while Peter Toohey has been re-appointed for his second three-year term. Currently, Dr Balkin is secretary general of Comitè Maritime International and previously was director of legal affairs and external relations at the International Maritime Organisation. Mr Briggs is the founder and current board member of the Coral Expeditions cruise line and the Shipowners’ Protection and Indemnity Association of Luxembourg. 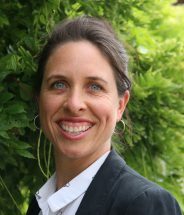 The Tasmanian Government has named Leanne McLean as the new Commissioner for Children and Young People. Ms McLean is a leader in social policy development and most recently served as the deputy premier’s chief of staff. Ms McLean has over a decade of experience working in education and training, specifically in the advancement of vocational education policy and equity of access to learning. Previously, Ms McLean worked as chief of staff for deputy premier Jeremy Rockliff. Her appointment follows the departure of Mark Morrissey, who resigned last year.